Sharing a picture of one of the nicest beaches I've ever been to. 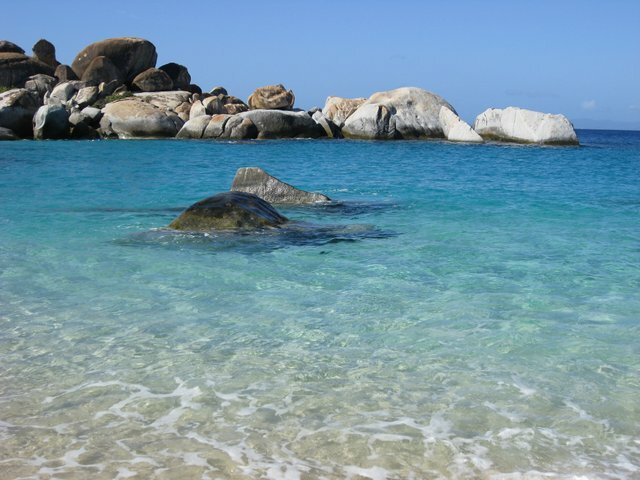 This is the Baths in Virgin Gorda - part of the British Virgin Islands. I snapped this picture before an afternoon of snorkeling.